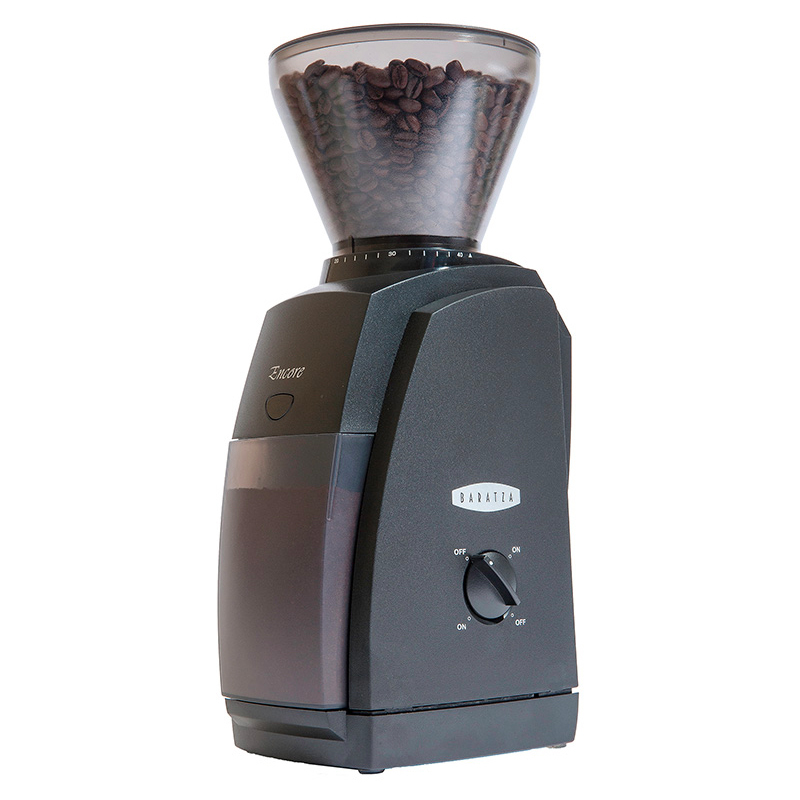 For us a Quaffee the Baratza Encore coffee grinder is the first electric coffee grinder we would recommend. 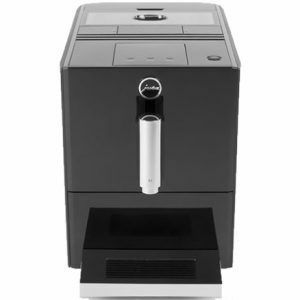 Baratza are the coffee grinder people for domestic coffee grinders. 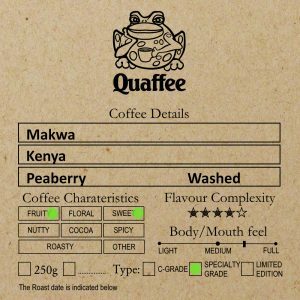 Specializing in quality coffee grinders for the home market for well over a decade; they are the reference point to which all domestic electric coffee grinders are compared too. 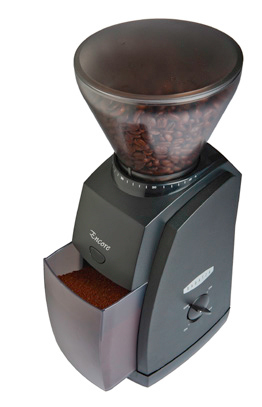 The Encore gives a great grind for drip/manual brew and also grinds fine enough for espresso. Featuring 40 individual grind settings, from fine to coarse. The Encore has an accurate medium to coarse grind for the popular manual brew methods such as Aeropress, Hario V60, and Chemex. Specially designed burrs give a precise grind with minimal fines for a flavourful, balanced extraction when making espresso. 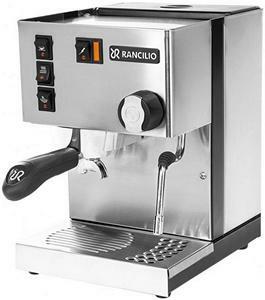 And, of course, the Encore is built with the trusted quality Baratza parts. The efficient DC motor keeps beans cool, even during extended grind times, while a combination of electric and gear speed reducers slow the burr to 450 RPM, ensuring a smooth bean feed and reducing noise, heat and static buildup. 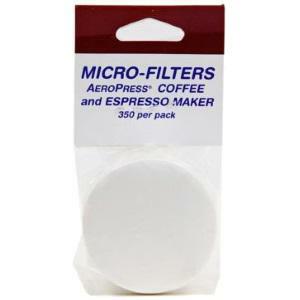 A convenient, front-mounted pulse button makes it easy to grind on demand into your brew basket. Whether you are looking for an espresso grinder or a grinder to help you explore that extensive range of brew methods, the Encore is a great all-around home grinder. Gearbox: The Encore utilises a simple and efficient direct drive gear reduction transmission to move power from the DC motor to the rotating cone burr. Grind Adjustment: Turn the hopper, and with 40 settings you can quickly adjust from fine for espresso to coarse for French Press. The grind range is from 250 to 1200 microns. Motor: A powerful, high torque DC motor effortlessly drives the burrs. This motor turns slowly resulting in cool, quiet operation and permits long grinding duty-cycles. Circuitry is equipped with an automatically resetting, thermal cutoff switch. Calibration: An innovative burr calibration system ensures that each grinder has the full range of grind. If necessary, the user can calibrate the coffee grinder.